“Sometimes, bad people do good deeds. rned private investigators with monetary woes. So when their handler introduces them to the Trudeaus, one final job is placed on the docket. Jacob and Bernice Trudeau need their teenage daughter, Amy, found, and they also want the men responsible dead. Two million dollars is an offer Larry and Mo can’t refuse. To find Amy, the Laughlin’s must travel to Mexico, where they are thrust into a world of debauchery so foul they will be forever changed. One crazed pimp, a veterinarian turned doc-for-hire, and an enigmatic facility called ‘The Show’ lie in wait for the wayward couple. For more, visit Lorn's website. 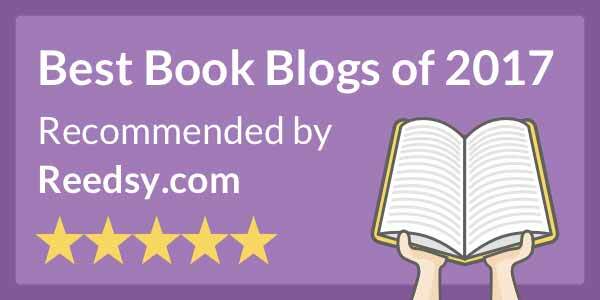 Edward Lorn describes himself as a horror writer, yet the books of his I’ve liked the most are those that are something more. 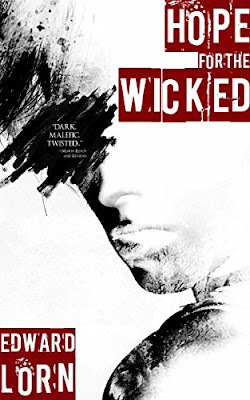 Case in point, Hope for the Wicked has some scenes that are very graphic and show Lorn’s talents for horror, but the book goes well beyond what I think of when considering the horror genre. This is a suspense novel, with all that implies, but has the twist that the main characters of the story are, at least on the surface, bad people. Or maybe that should be good people who do bad things. Maybe even for a good reason. You’ll have to decide. I love books that have characters who aren’t clearly good guys or bad guys (if they are, they’re one dimensional and boooring). If the story can get you considering the big questions about good and evil, as this did, even better. That it was a story that kept me on the edge of my seat, wondering how it would all turn out, with a few surprises thrown in, was perfect. Adult language and graphic content.